#TBLC19 Plenary Speaker Highlight – Dr. Sheila Chauvin! The 18th Annual TBLC Conference is just around the corner, and we would like you to get to know our keynote sessions! We have two presentations this year, a plenary session and a panel discussion, and we hope you enjoy each. The first will be given by Dr. Sheila Chauvin, Professor Emerita and Professor-Research at the Louisiana State University Health Sciences Center. This 90‐minute session will engage participants in an interactive, hands‐on application of concepts and strategies related to leadership and change process and management. Participants will work through a scenario depicting an initiative to establish team‐based learning within a MD degree program. Both small and large group learning activities will be used. By the end of the plenary session, participants will enhance their abilities to facilitate successful change from introduction to adoption to implementation to institutionalization (long‐term, sustainable change). 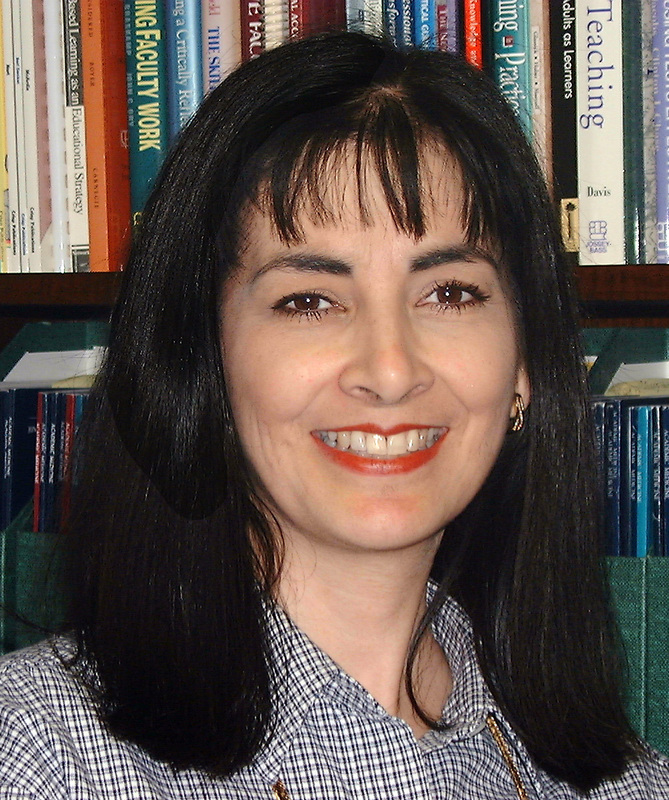 Dr. Sheila Chauvin holds a Professor Emerita appointment with the LSU School of Medicine – New Orleans and continues her affiliation as Professor – Research (gratis), Department of Internal Medicine. Upon joining LSU Health, Dr. Chauvin was the founding Director of the Office of Medical Education Research and Development and the LSU Health Teaching Academy. She continued in those leadership roles until her retirement in 2016. Since retirement, Dr. Chauvin has continued to be actively and extensively engaged in health professions education through consultative and collaborative work across a variety of academic health institutions. Dr. Chauvin has 44 years of professional experience and is well- known for her expertise and achievements in educational research, teaching/learning effectiveness, faculty development, curriculum and educational program development, development and implementation of assessment and evaluation systems, educational leadership and change processes. Her academic background includes a Ph. D. with Honors in Educational Administration and Supervision (minor: Psychology) from Louisiana State University – Baton Rouge; post-graduate and certificate work in educational leadership and supervision at Southeastern Louisiana University in Hammond, a Master of Education with Honors in Curriculum and Instruction (emphasis in learning disabilities and psychology) from Nicholls State University in Thibodaux, Louisiana; and a Bachelor of Arts in Special Education and Elementary Education. Be sure to register for the 2019 TBLC Meeting! The Meeting will be held March 14 – 16, 2019 in Tampa, Florida, USA.